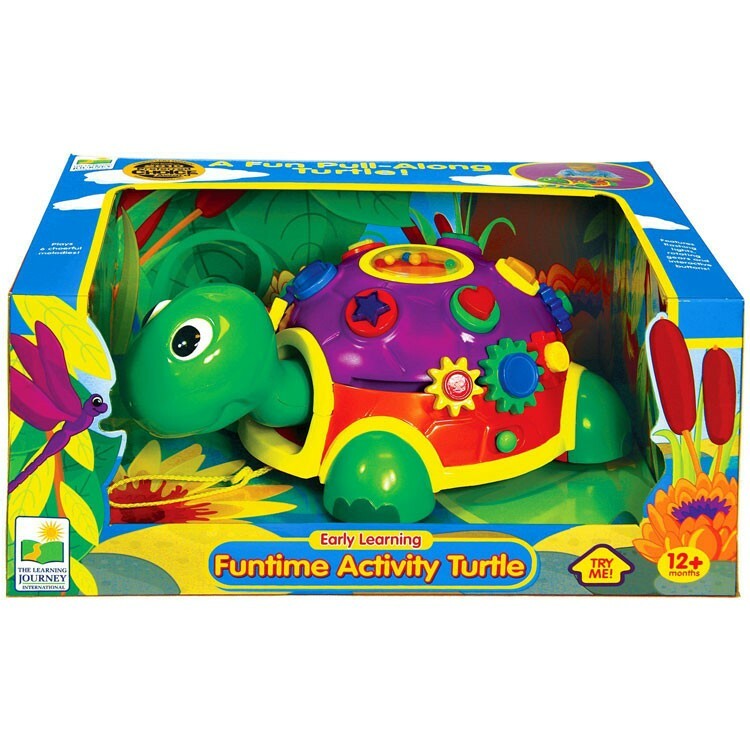 This light & sound Funtime Activity Turtle toddler toy from the Learning Journey is a manipulative activity toy and a pull toy in one play set. 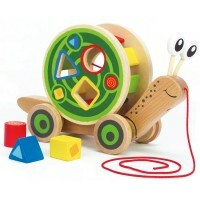 Toddler Activity Turtle Pull Toy is a multiple activity toy that brings educational fun and keeps your little ones busy and smiling. 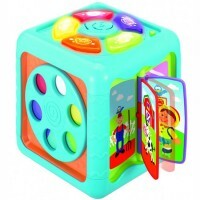 The Toddler Activity Turtle Pull Toy features basic shapes, colors, fine motor skills activities, and more. 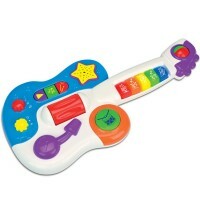 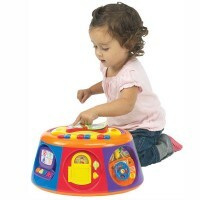 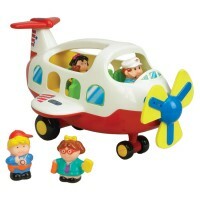 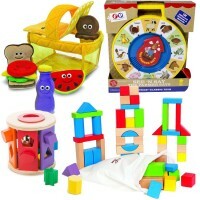 This light & sound toddler toy from the Learning Journey is a manipulative activity toy and a pull toy in one play set. 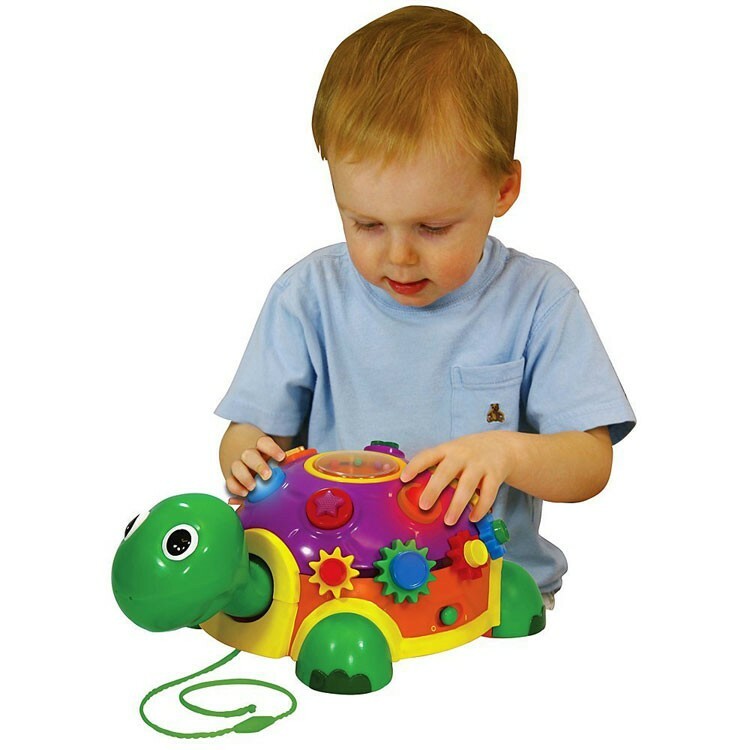 The interactive toy turtle comes with blinking lights, spinning gears, over size buttons, and sounds that will assist toddlers develop dexterity and coordination. 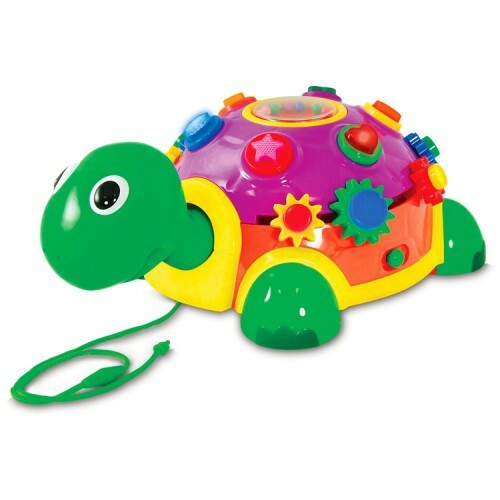 The Toddler Activity Turtle Pull Toy includes the pull string to follow your toddler around. 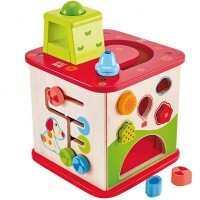 The electronic toddler activity toy requires 2 AA batteries (included). 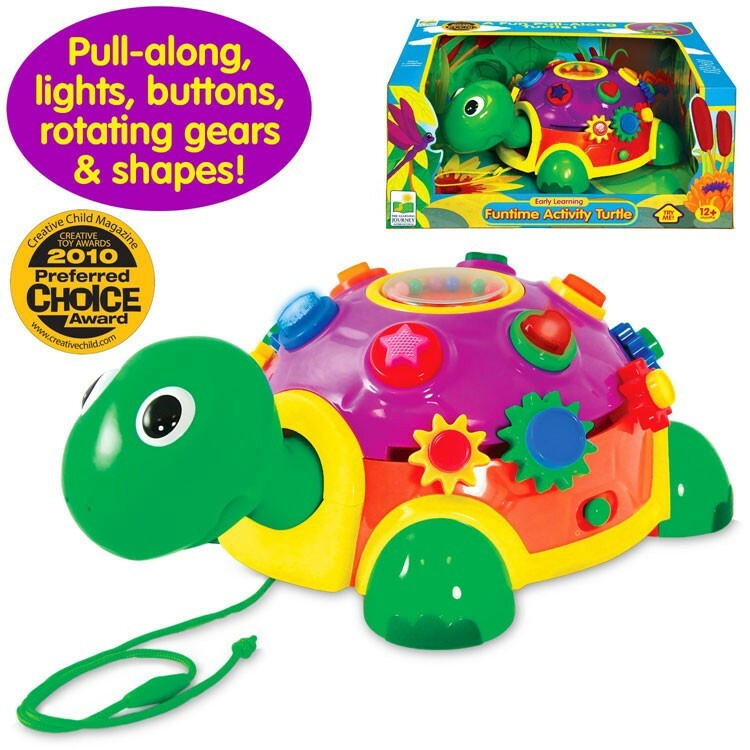 Press, pulls, and be fascinated with all the lights and sounds effects of this adorable fun activity turtle. 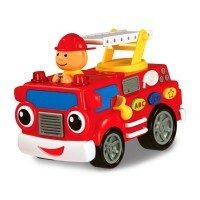 Write your own review of Toddler Activity Turtle Pull Toy.